Its been raining for days and this photo is shocking but its all I can seem to manage right now!! 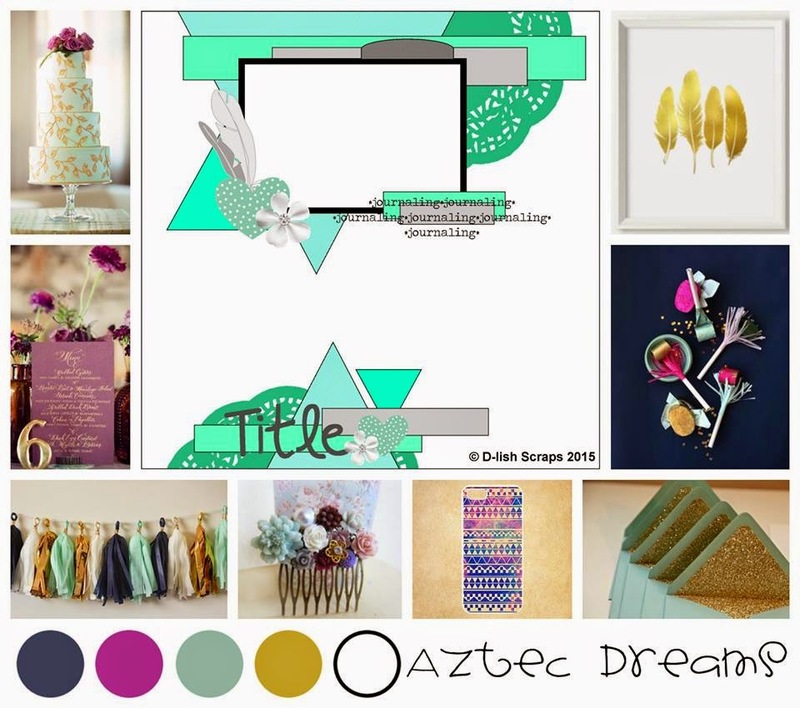 This gorgeous moodboard is the april challenge over at D - lish scraps and its stunning. I got a little frustrated with this one as I have gold feathers and doilies but just cant find them anywhere... I even set aside a doilie the other day and it has magically disappeared... guess I should organise my scrapping stuff a little better! To cute loving page and great take on the sketch. Thank you for joining us at D-Lish this month. Cute photo, lovely take on the challenge. Thanks for joining us at D-lish Scraps. Great page, cute photo too. Thanks for joining in with us at D-Lish Scraps this month. Love your background work. 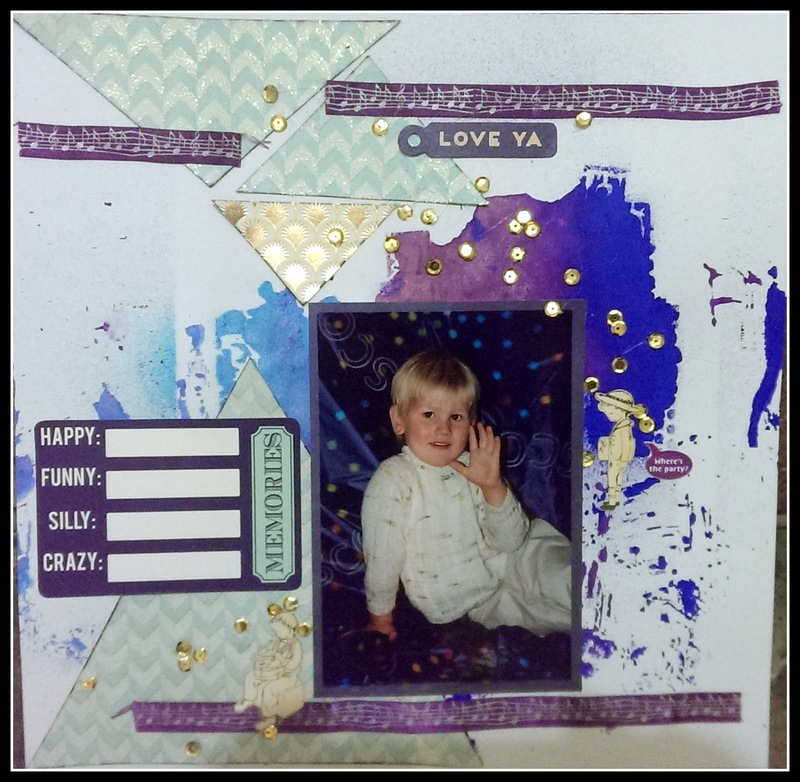 Thanks for joining in at D-Lish Scraps this month.